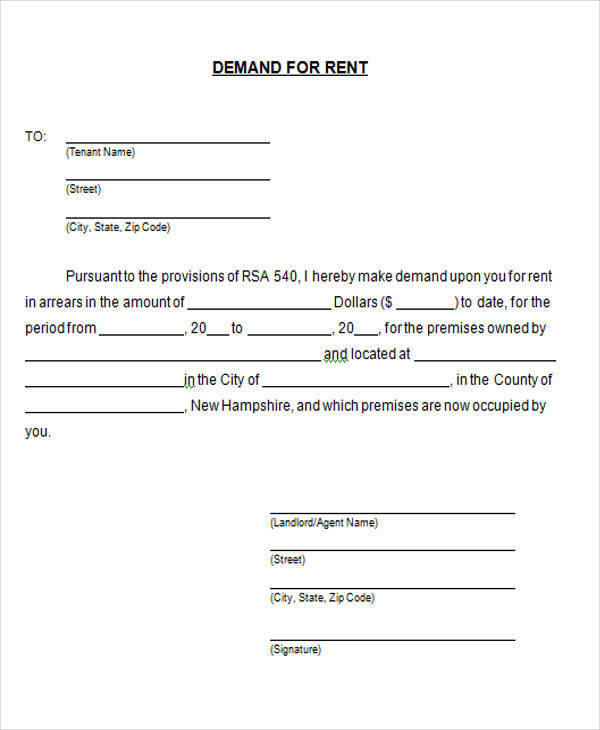 A demand letter is a letter for a legal claim that states or demands something from another property as a consequence or compensation for either a wrongdoing or breach of contract. 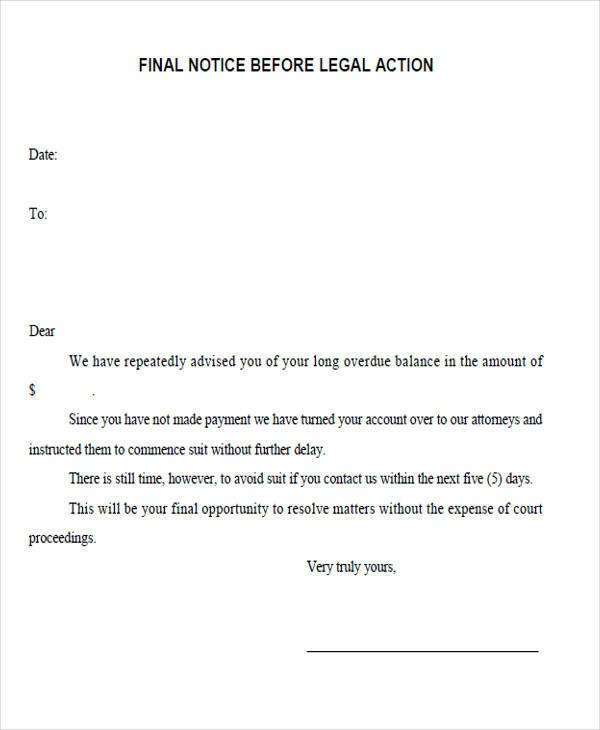 In tort law, demand letters are sent by a lending institution to the borrower who has a delinquent account that demands them to make the payment. 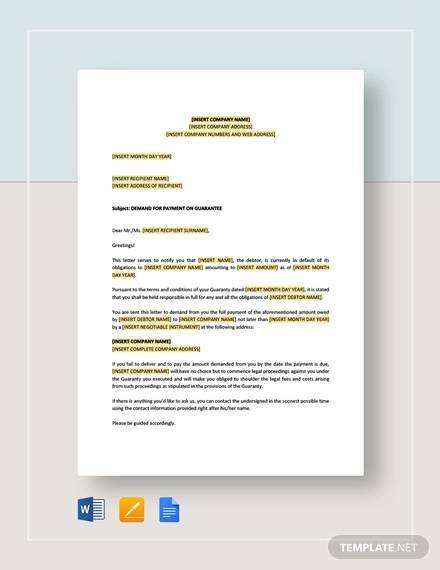 When writing a demand letter, you should include all of the essential elements and also show professionalism in all aspects. 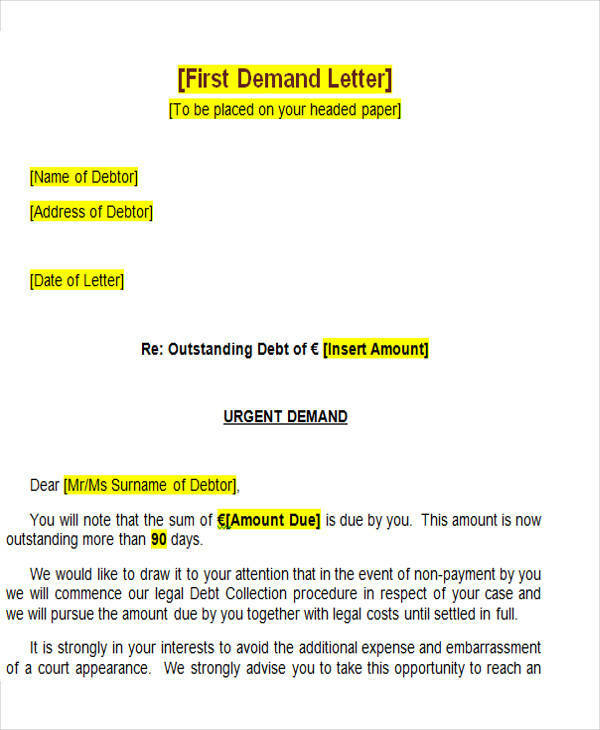 The sample demand letters that are in this article are available for download. You can use them however you want for all of your demand letter needs. 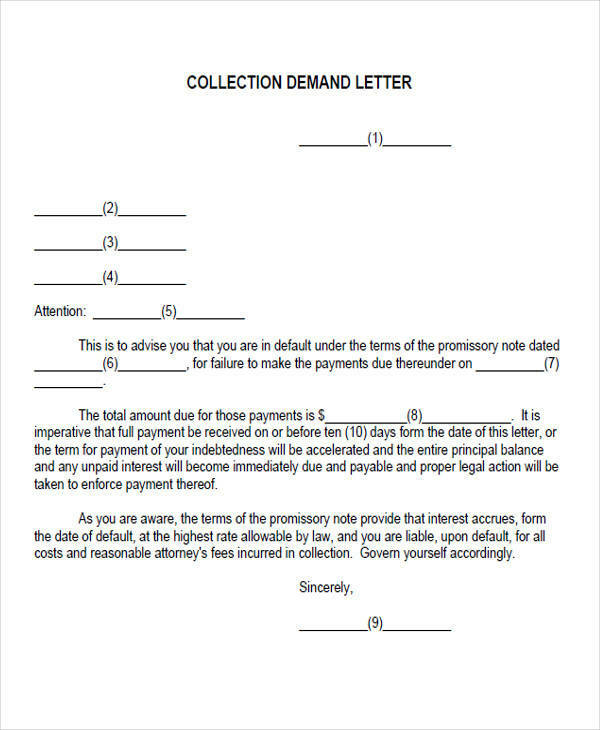 What Is a Legal Demand Letter? 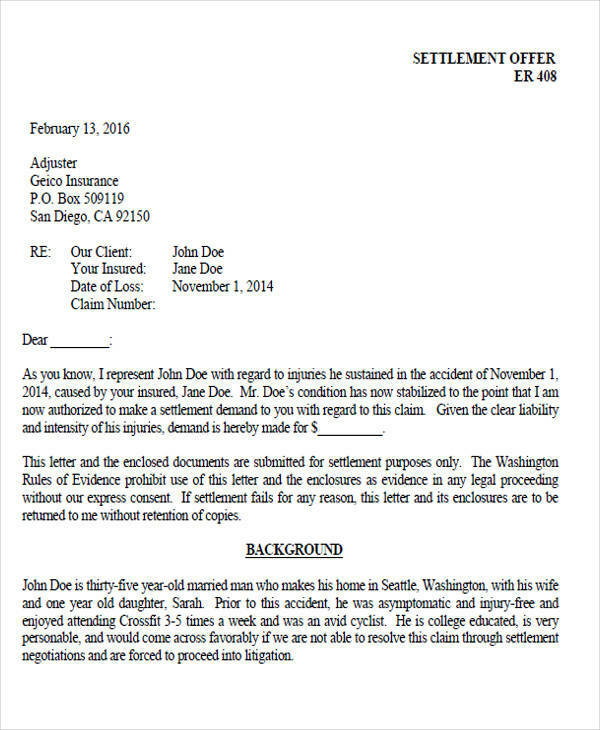 A demand letter is sent as a claim to an individual demanding them to do their obligation for something. 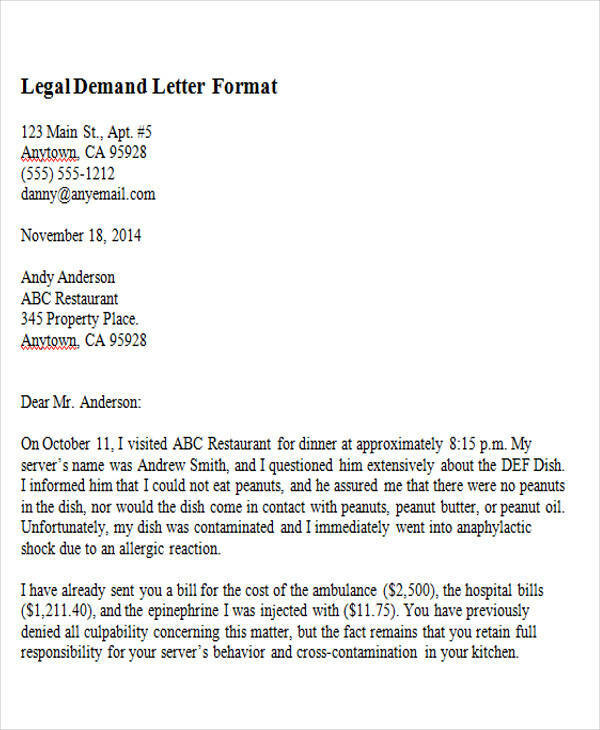 A demand letter is not always legal. For a example, you crashed into your neighbor’s fence and destroyed part of it. 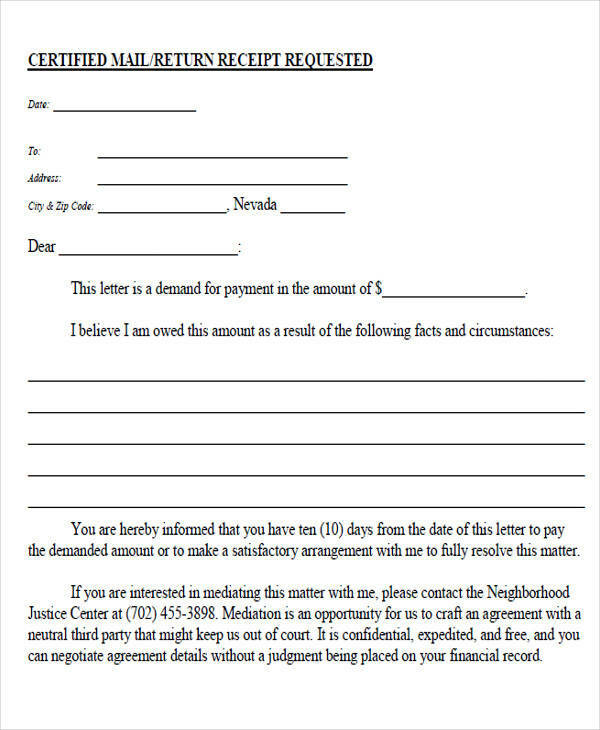 Your neighbor may demand you to pay for the damages. If you refuse to do so, then that is the time they can file a legal demand. 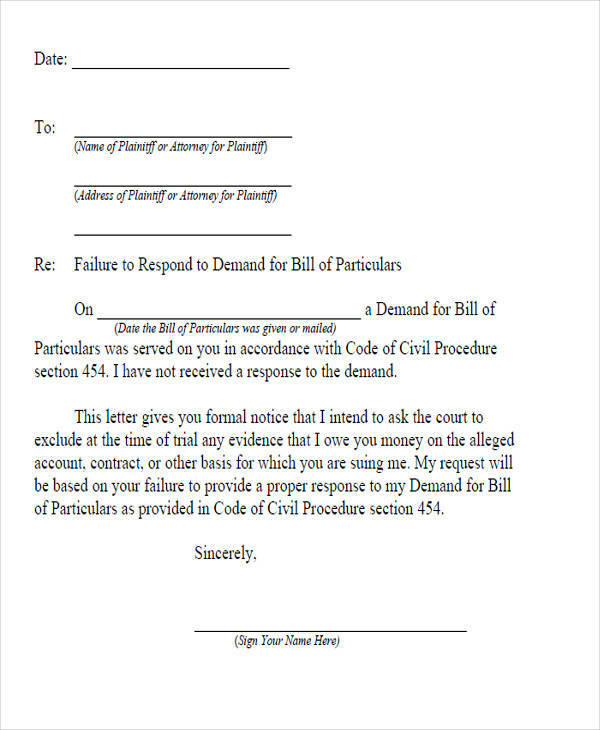 A legal demand is usually written by a lawyer demanding a specific individual to face their obligation and give the demand. 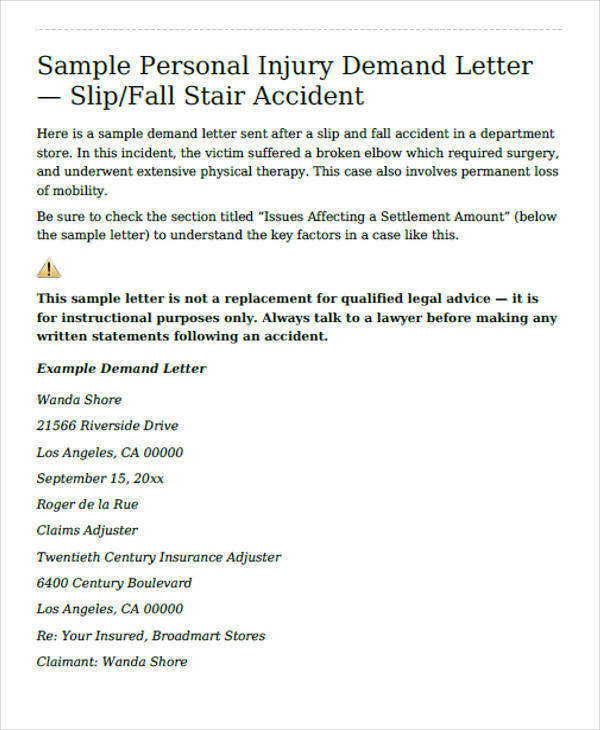 Though a legal demand may be a claim for something, it is not all the time that these claims are true. That is why it needs to go through a process to prove its validity. 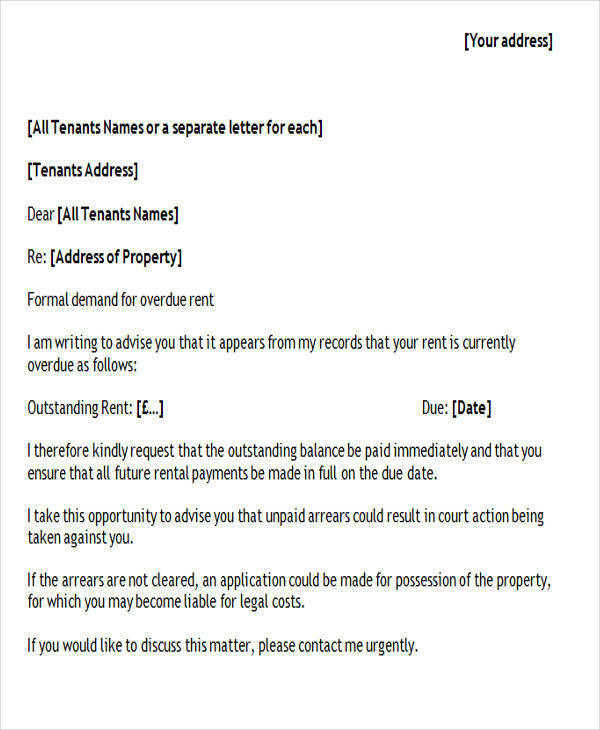 We have also included free demand letters here. 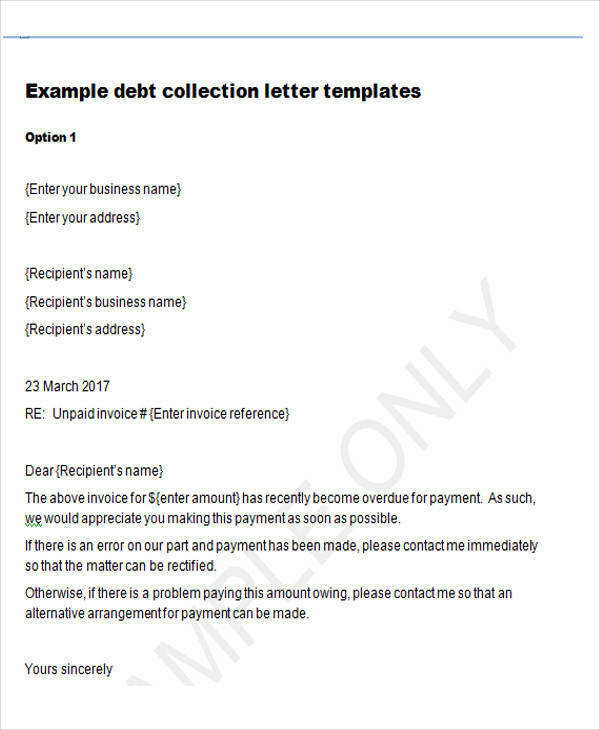 You can download the demand letter examples that we have made available for you in this article. If not, you can follow the steps below to be able to write the demand article that fits your needs. 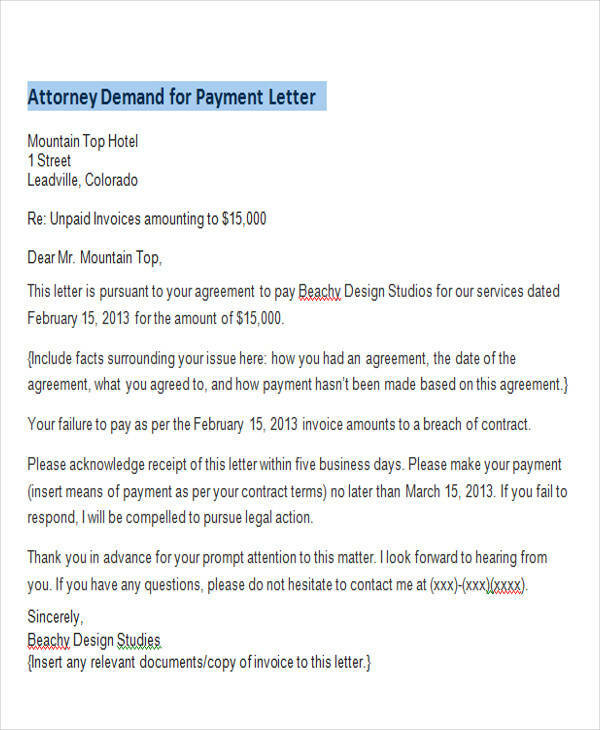 Use a formal letter style when writing your demand letter. It is best if you print it to make it look neat and clean. 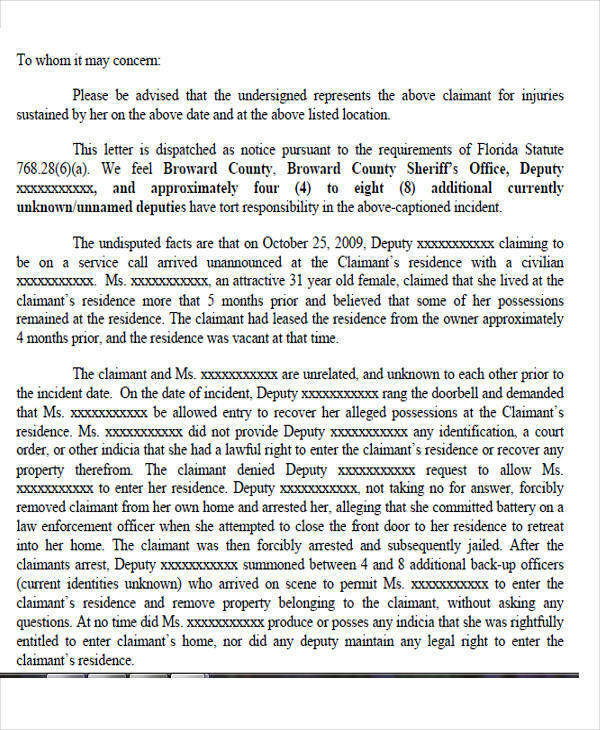 Provide the details of your claim and demands in the letter. Always be polite. Remember that nothing can be fixed by being rude. Proofread and spell-check. 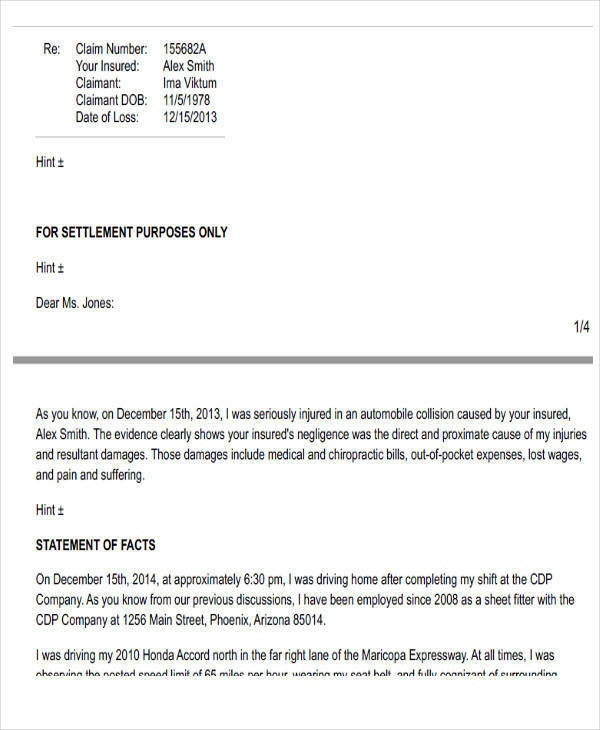 Review the facts of your demands and claims. 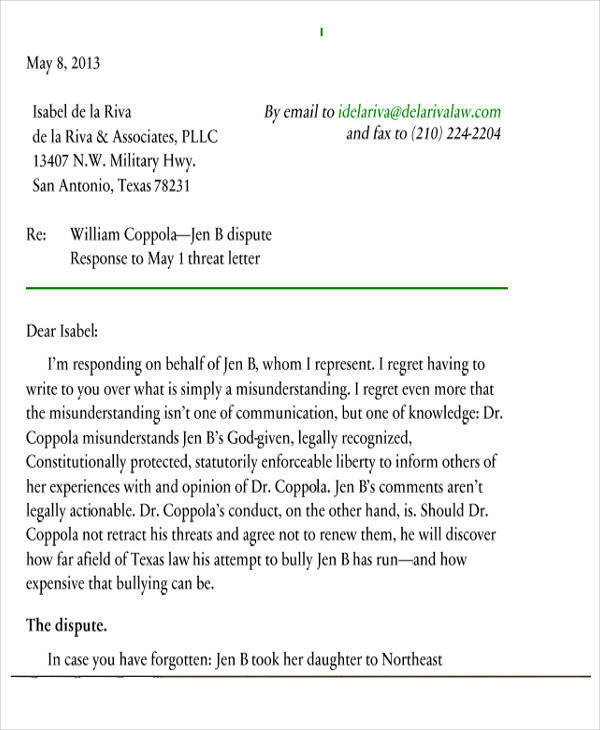 Your letter should address a specific person or individual. 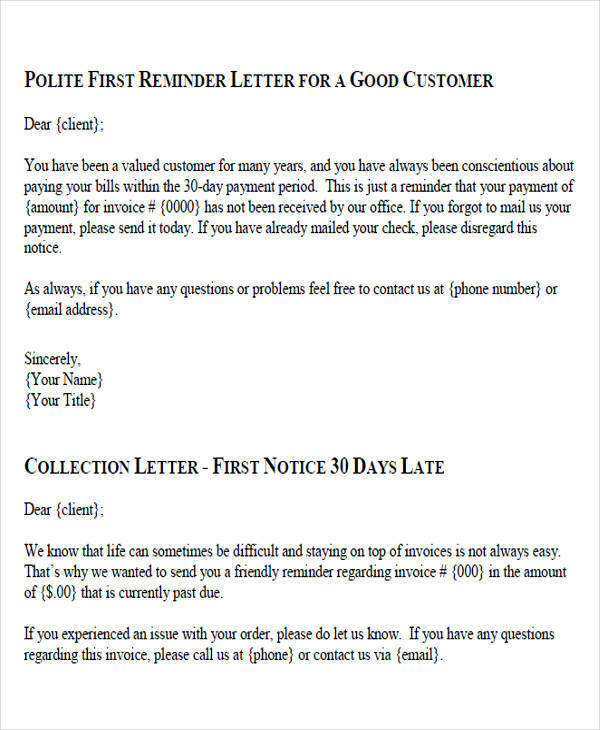 As much as possible avoid using generic greeting, like “To Whom It May Concern” or “Dear Sir/Madam.” If you know the person you are demanding something from, then this is a perfect opportunity. If not, then it won’t hurt to do a little research. 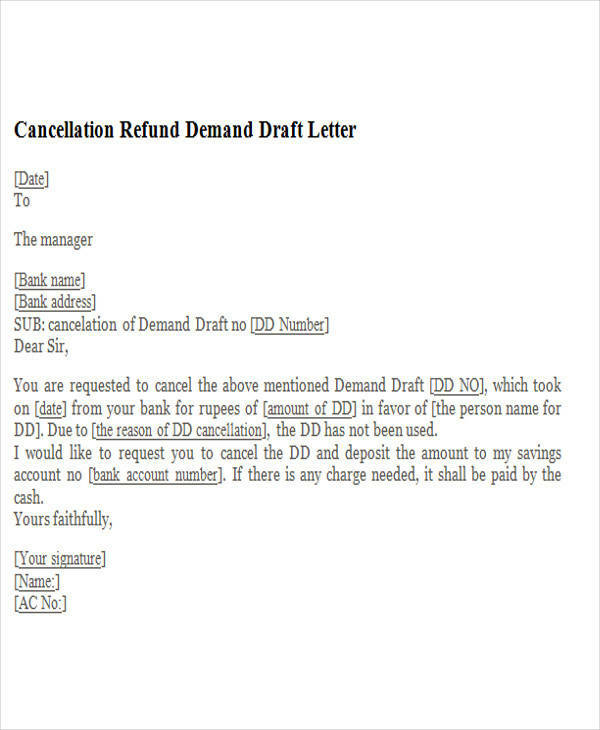 Write all the facts related to the demand in the letter. Avoid missing any details or facts thinking that you can have it added at a later time. 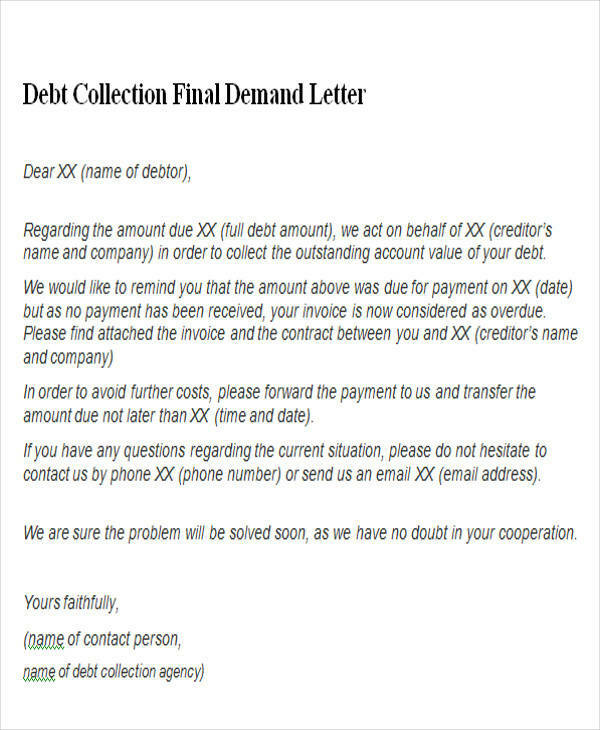 This may cause confusion and can also make your demand look like a fraud. Your facts should be clear and concise. Do not write using vague words that may cloud what your demand really is about. 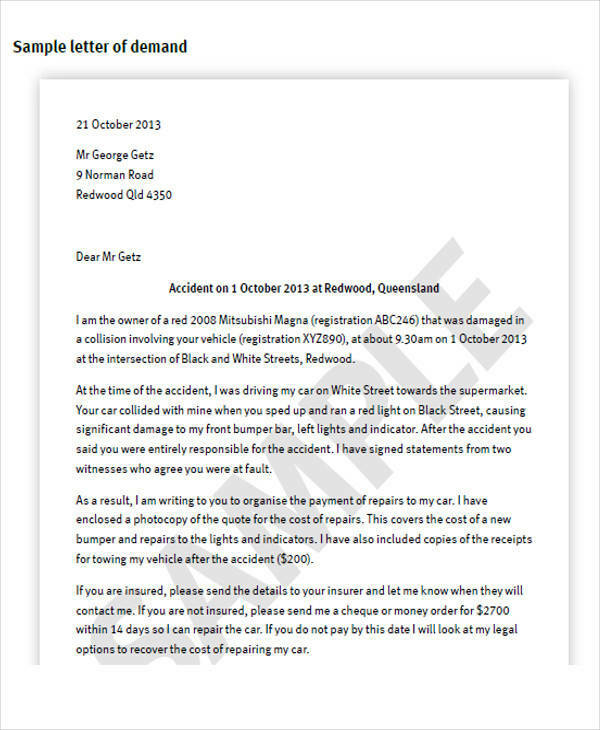 Provide all of the needed evidence to support your claim. 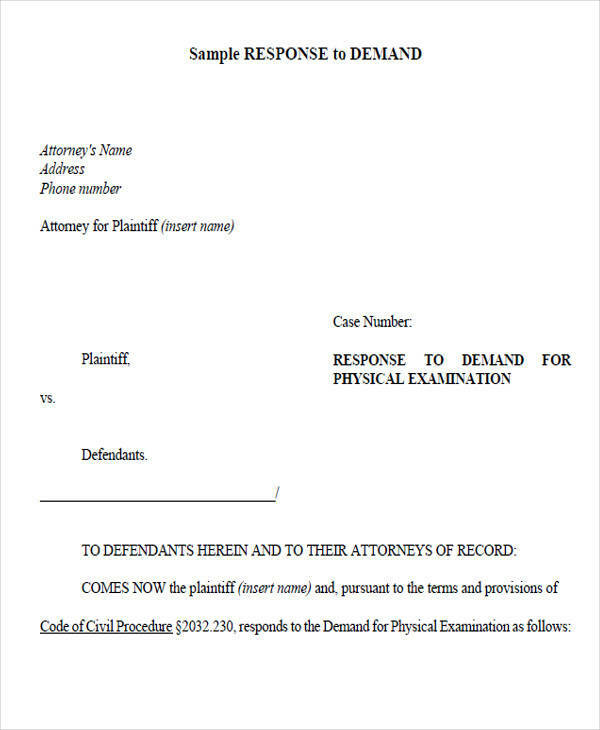 The best evidence is a solid proof that a particular something really did occur that led to your claim or demand. Give them a call to action. 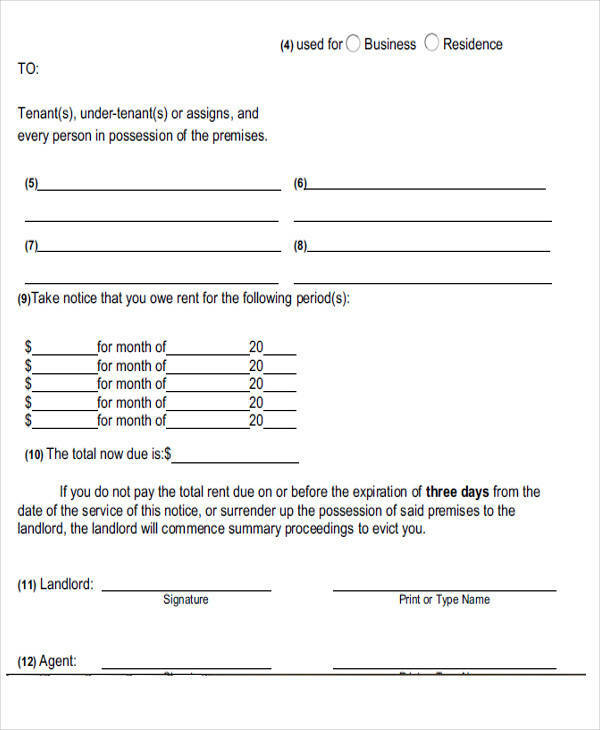 Provide a deadline or a time frame that the other party should comply, or provide instructions on how you want your demands to be taken cared of. Have your work proofread and spell-checked. Don’t end up being a laughing stock because of having faulty spelling and grammar. 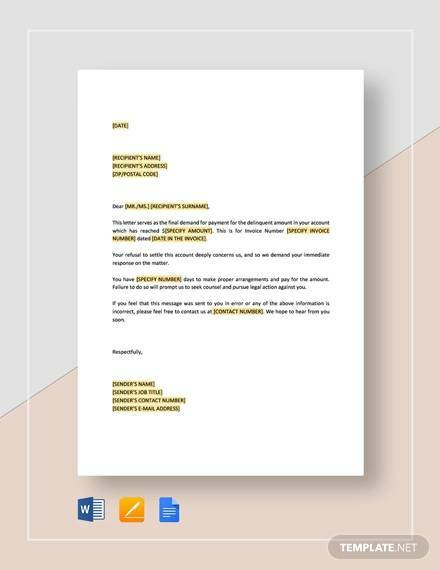 Put a letterhead on top of your letter. 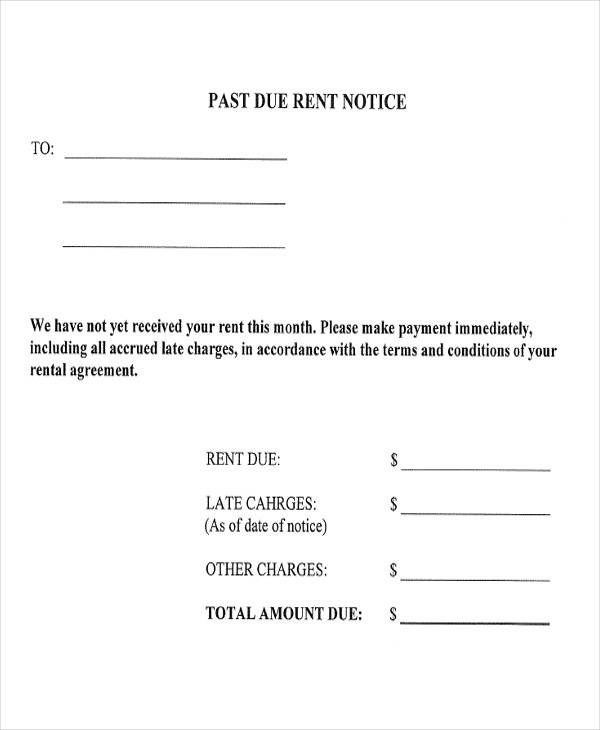 Ask for a return receipt with the other party’s signature in it. 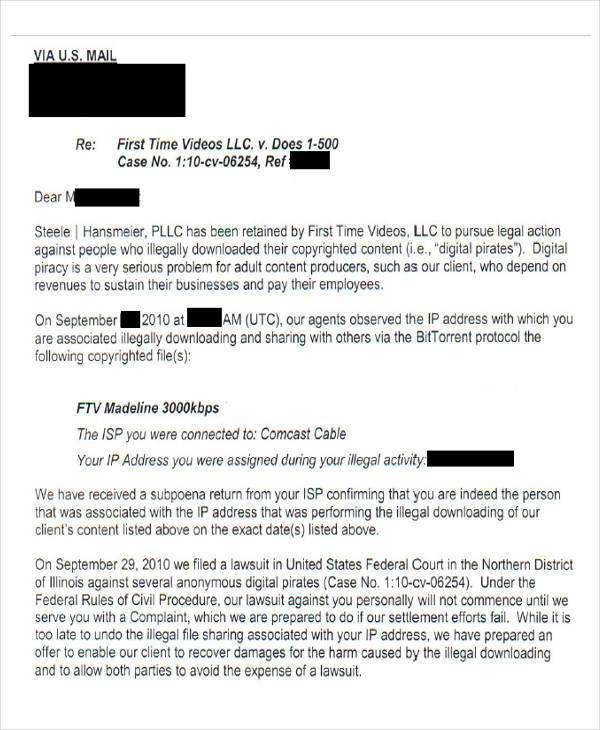 This will serve as a proof that they received your letter. 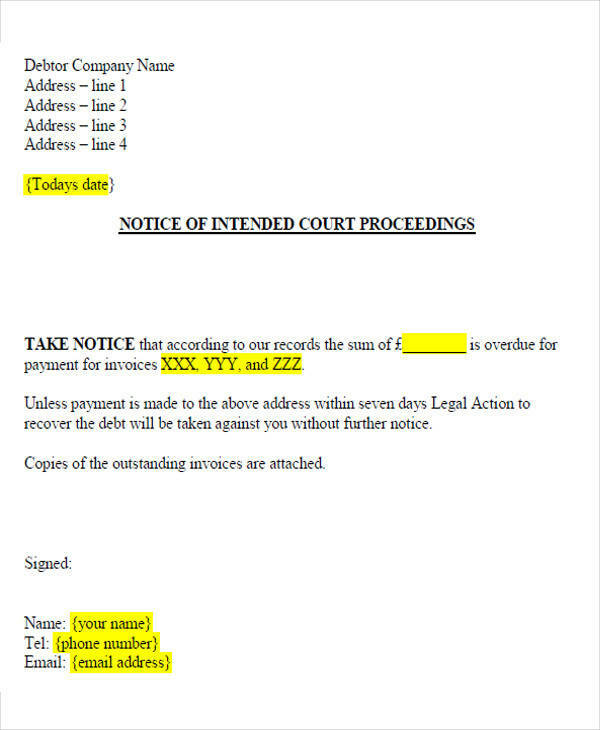 You can also check our sample letters and sample order letters online. 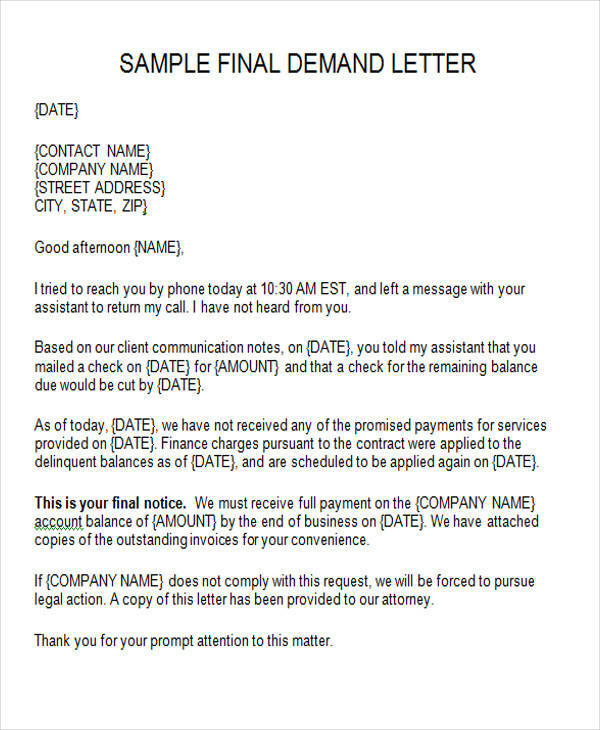 What Happens after a Demand Letter Is Sent? 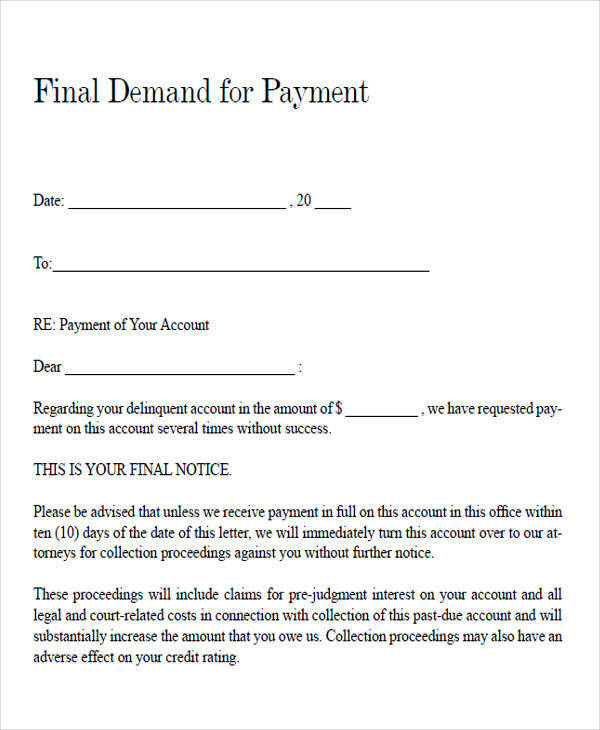 Once the insurance company receives it they will accept your demand and move on to the settlement. 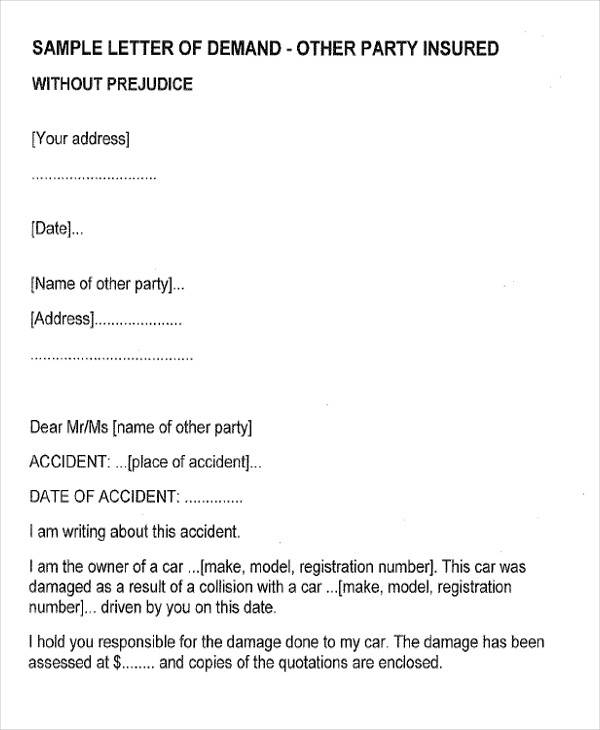 The insurance company may deny what you are claiming and refuse to make any payment or compensation. 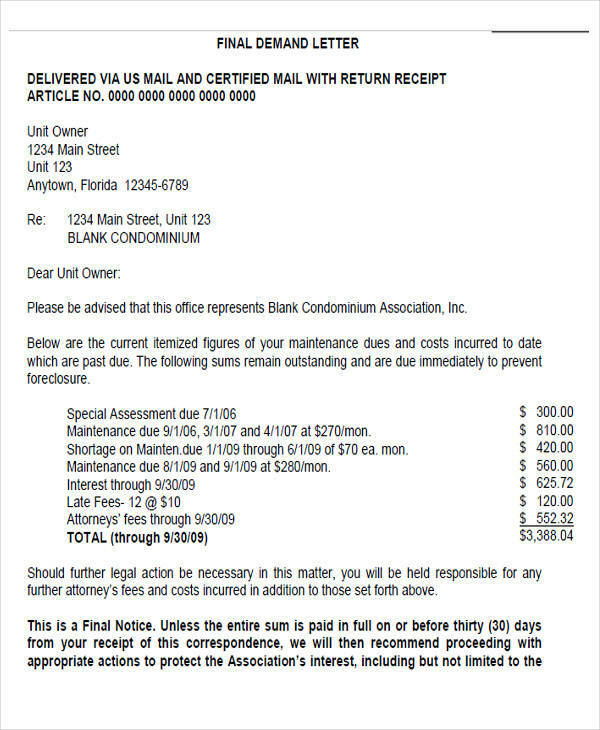 The insurance company may provide you with a counteroffer. Or the insurance company won’t respond. 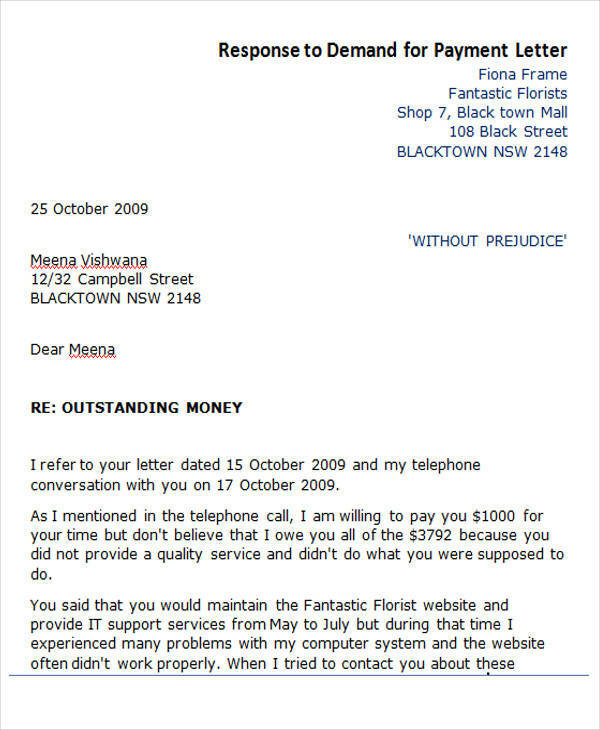 There are several responses that you can do if you receive a demand letter from someone. 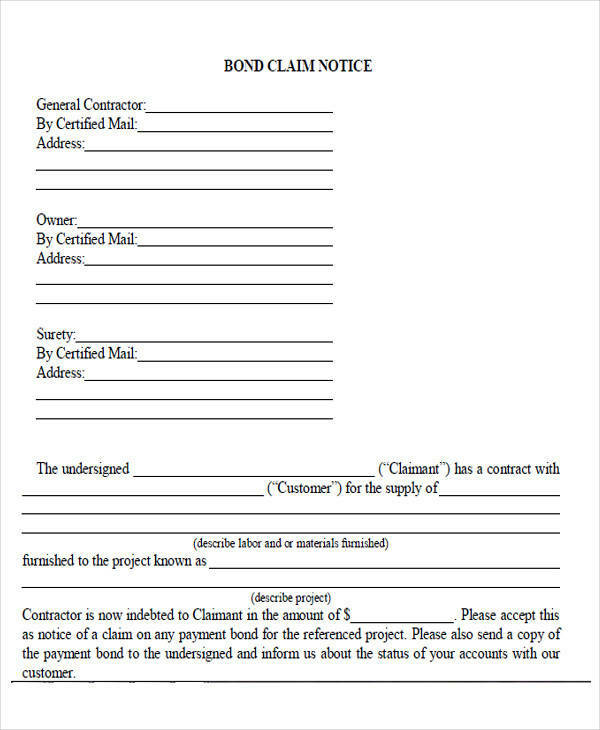 You may also check our request letters formats. 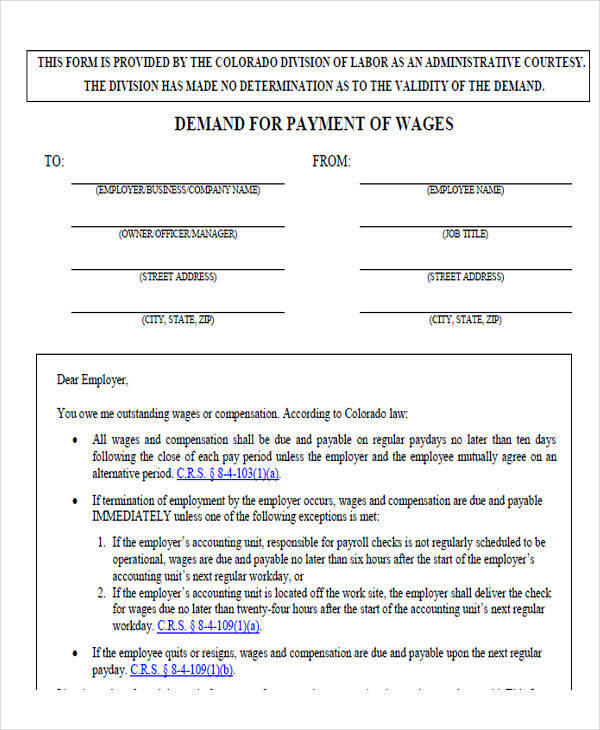 If you know about the demand, especially if it is true, you can agree to the demand to end any disputes. 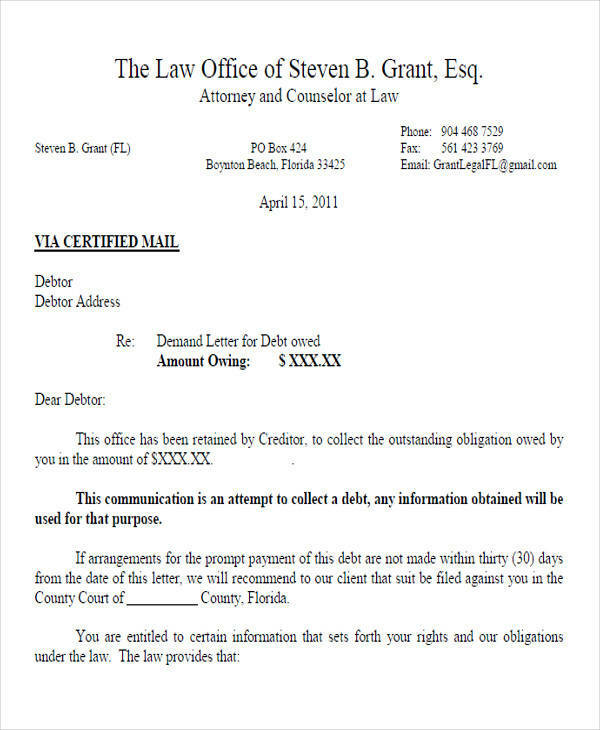 Contact the person who made the demand or their lawyer and tell them the reason for your disagreement. You can refuse what they are asking you to do and contact them to tell them that. 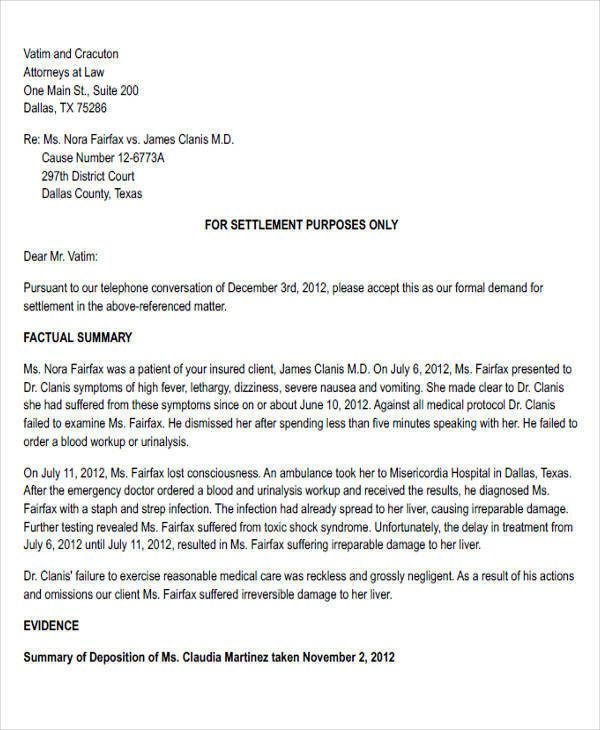 Try to consult a lawyer for better understanding of the issue. Ignore the demand or do nothing about it. 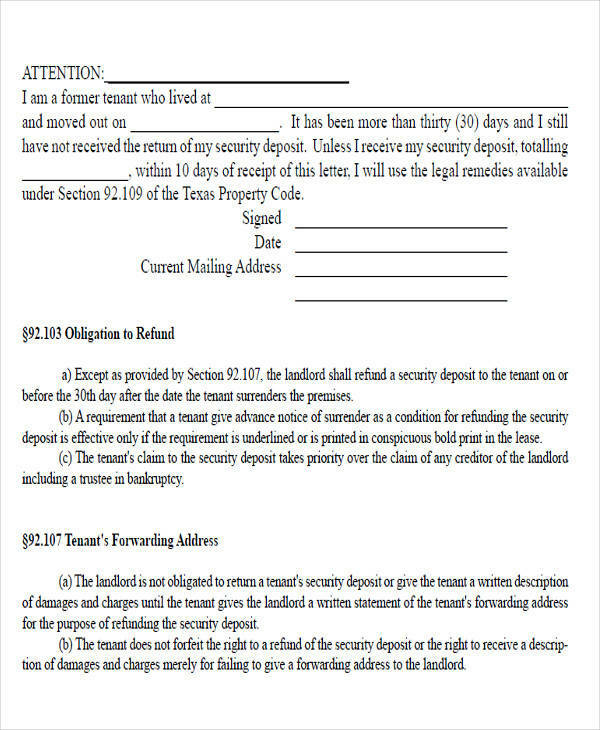 What Should Be Included in a Demand Letter? 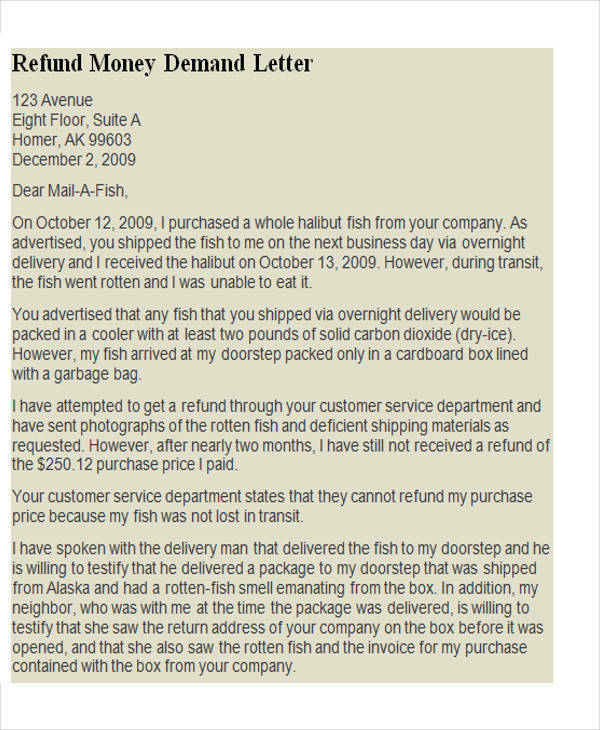 Write a brief summary of what your demand is about and a little something about how it happened. These are essential information and will also serve as a reminder to the other party about what has happened. The other party may already know what happened, but the judge and other personnel involved may not know anything. Provide the exact date and time that the incident happened. Include the name of the people involved, the nature of the incident, how it happened, the location, and damage made. 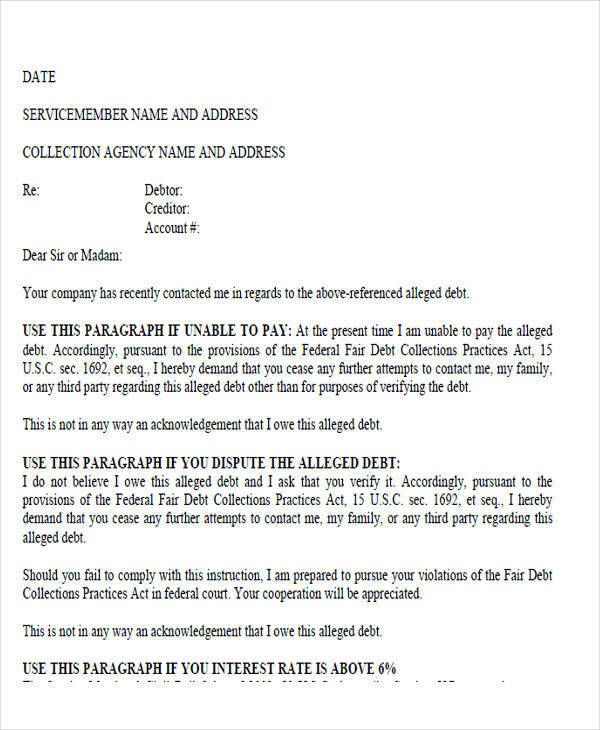 Provide a proof for your claim. It could be document, a video or a photo, or a testimony from the people who have witnessed it. Instruction on exactly how you want your demand to be handled. A call to action should be included, like the deadline or the compensation you want. Your contact number for them to contact you to make arrangements. 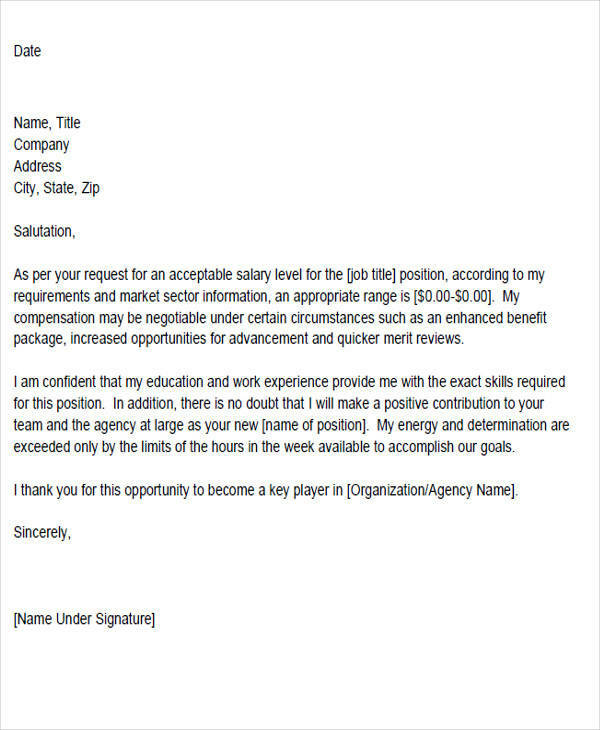 You may take a look at our reference request letters and proposal request letters.